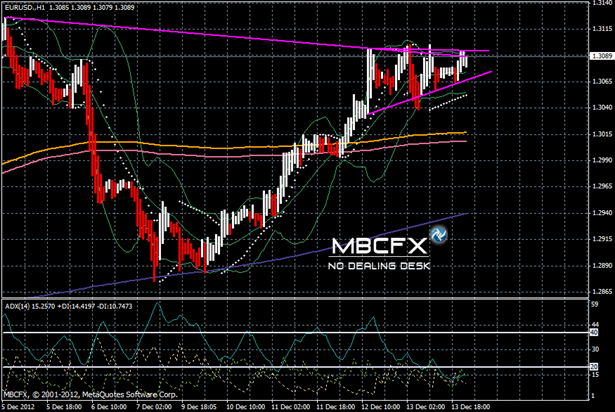 ← What is the next target of the EUR/USD ahead of Today FOMC decisions ? The Euro USD formed a bullish Pennant which signals that the Euro may continue its bullish trend on the short term trading, so if it breaches up the 1.31 level, it will rise towards the 1.3120 level. Then it’s expected to retreat on the next week, and this is confirmed by the trying of prices to form the Head and Shoulders pattern on the top of the daily chart. We also notice that most of the Oscillator indicators have started to show the beginning of the weak bullish trend, and also that the prices are going to retreat.